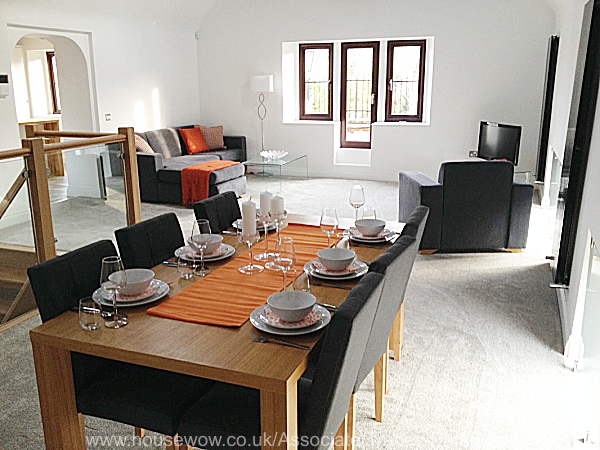 Converted school house in Keynsham and a penthouse apartment in a new Bristol development. 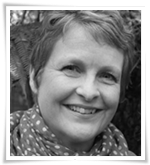 Dressed with rental furniture, this allowed viewers to see how they would use the open plan space. The property had been on the market for months empty, but once dressed sold fairly soon afterwards. 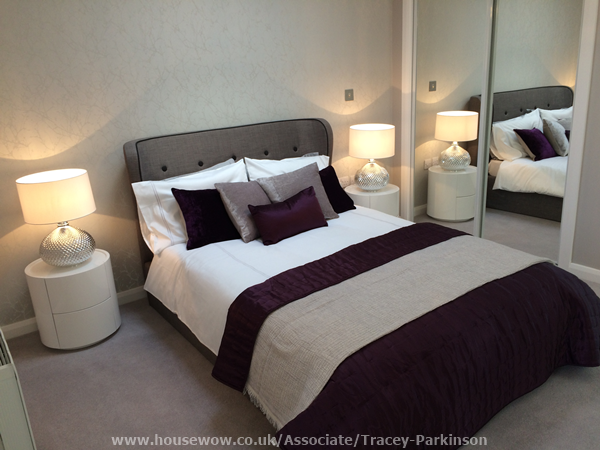 The master bedroom in a Bristol penthouse - purple was chosen as a luxurious colour for the bedding. Some subtle sparkling tree wallpaper was added behind the bed. The buyers of the property also bought the furniture. 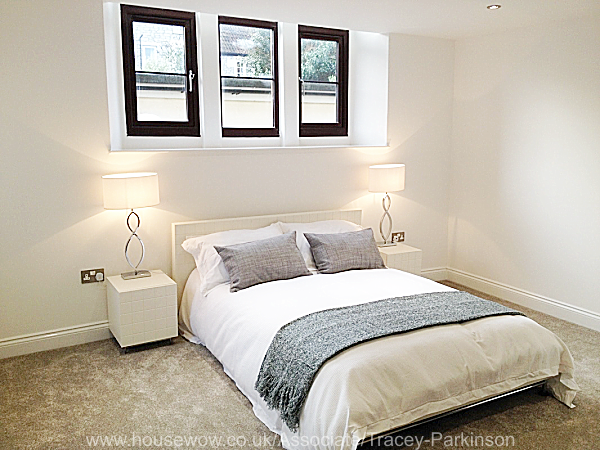 The spacious master bedroom in a renovated school house - dressed with contemporary rental furniture and fresh white and grey bedding to keep the room light and airy. 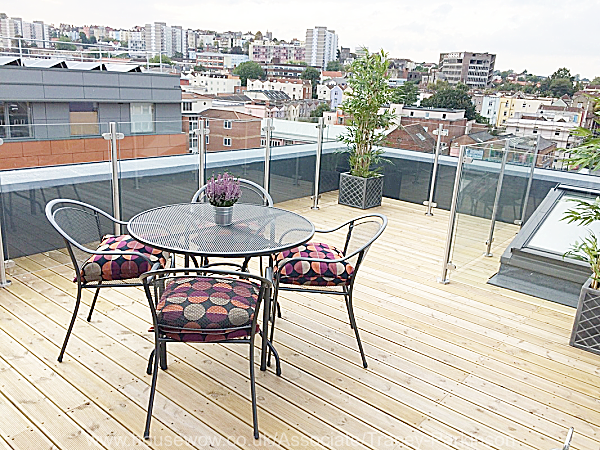 Adding furniture and artificial plants to this rooftop terrace at a penthouse in Bristol really made a difference to the space.